The world’s largest and longest-running professionals-only game industry event, GDC, started out with one hell of a bang yesterday. Chris Charla, Director of ID@Xbox made a bombshell announcement that will forever change the way we play videogames online. Microsoft has done the unthinkable, and is now allowing cross-network online play between Xbox One, Windows 10, and other competing consoles. So what does all this mean? 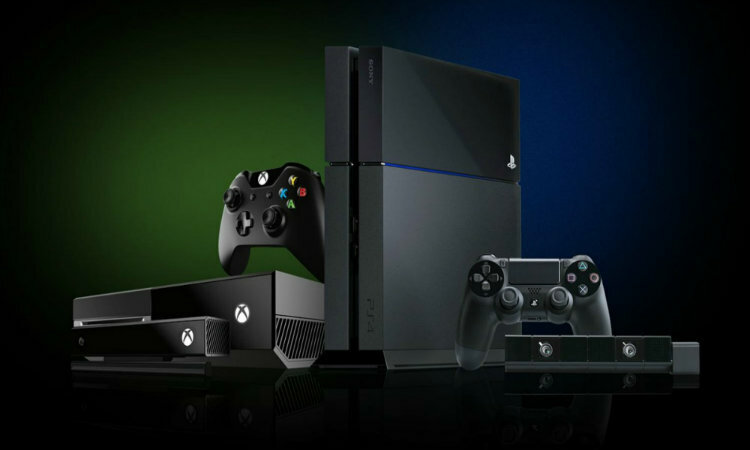 If a developer wishes, they can enable their Xbox One or Windows 10 game to allow online play against other gamers playing on a PlayStation 4 or Wii U. Gamers have been clamouring for cross-networking online play for quite some time, and I say, “it’s about damn time”. It was announced that the first game to take advance of this new capability is none other than Psyonix’s multi-million selling Rocket League game. 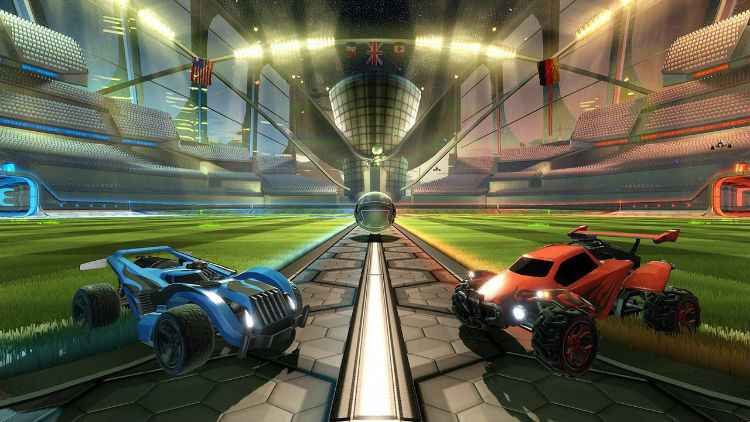 Initially Rocket League will enable cross-network play between Xbox One and PC later this spring with other platforms coming soon. Can you imagine picking up the latest version of your favourite multiplayer game, Call of Duty, and not worrying what system you friends own? With Microsoft’s announcement, we are now closer than ever to making this long-time dream come true. You’ll literally never have to worry about finding enough people to play with online. While I believe that Sony will embrace this idea with open arms, I’m not sure that Nintendo will be as receptive. Traditionally Nintendo has sought to keep their gamers in a controlled and safe online environment. However, with the NX looming on the horizon, this could be Nintendo’s big chance to get back in the limelight once again. As amazing as this announcement is, there is also the issue of allowing PC gamers to play against gamers on consoles. For years, the argument has been made about the advantages a keyboard and mouse have over a gamepad in certain games. Could this possibly mean that we will also see full support for keyboard and mouse on the home consoles? Only time will tell! If the big three can come together and incorporate cross-network online play with voice chat, and messaging between all platforms—it will truly break down the walls between gamers that have existed for far too long. If the first three months of 2016 are any indication of how this year will be for gamers — then hold on tight, we are in for one hell of a ride.